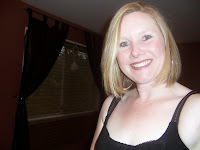 Inkspirations with Sheri: Project Life by Stampin' Up! GIVEAWAY! Project Life by Stampin' Up! GIVEAWAY! 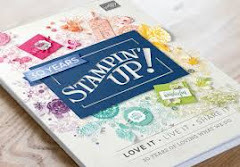 One lucky winner will win a complete Project Life by Stampin' Up! prize pack including every product available in the product line! 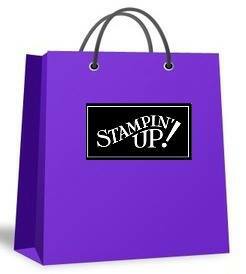 You could also win one of 100 Project Life by Stampin' Up! Card & Accessory Packs. Weekly deals are here again! Shop now!